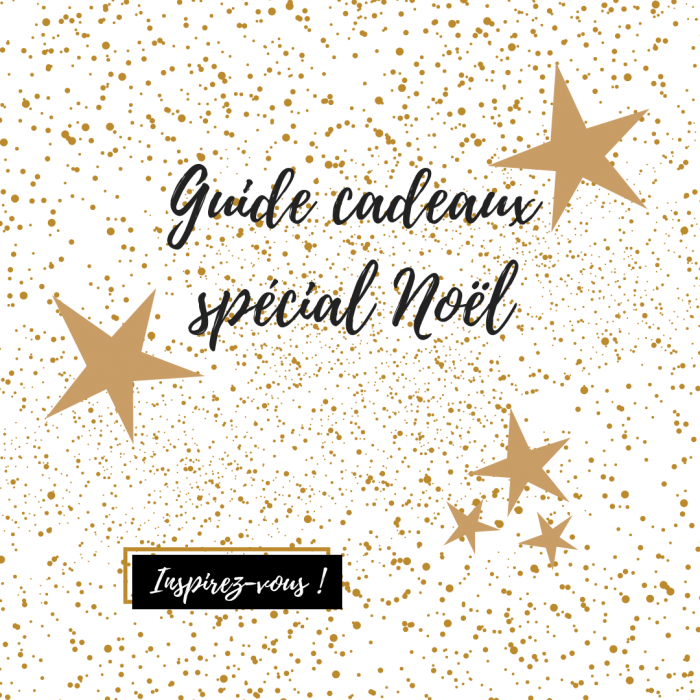 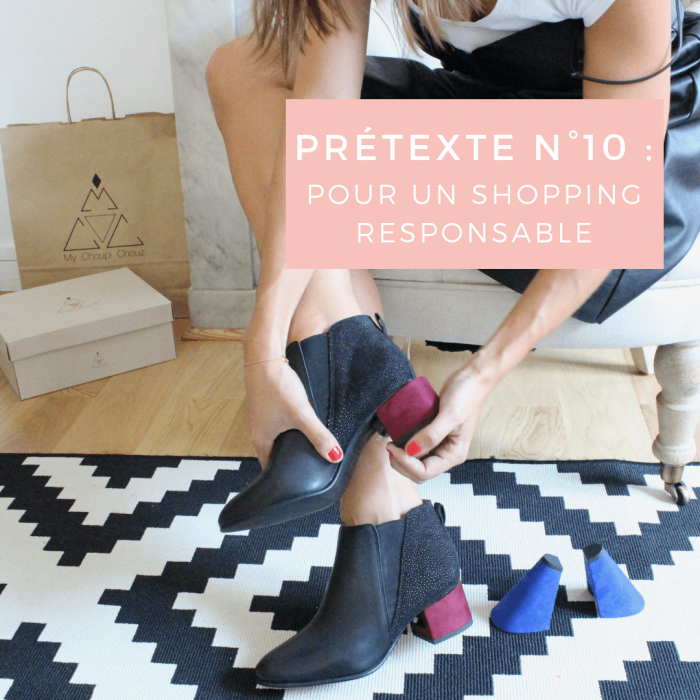 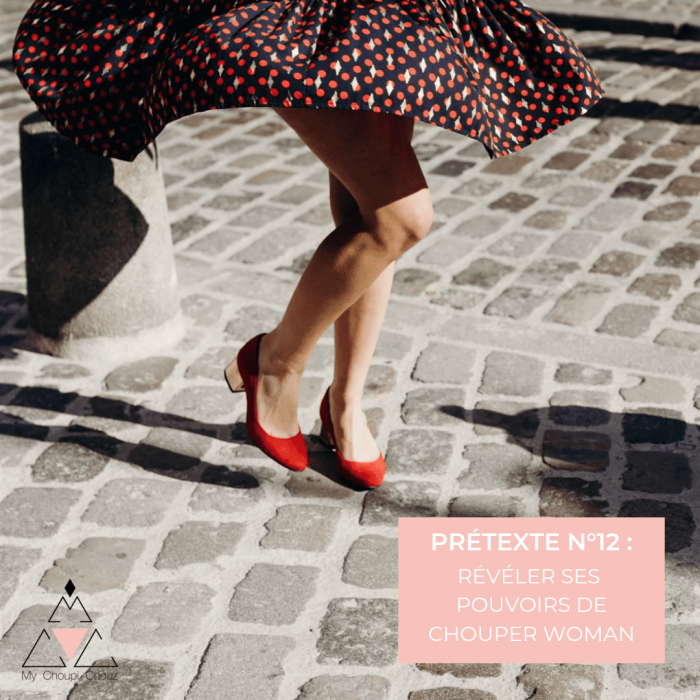 Created in 2017 by Margaux Chérif-Cheikh, My Choupi Chouz was born from a very feminine need: find THE perfect pair of shoes for her outfit and be able to relieve her tired feet after few hours in heels! 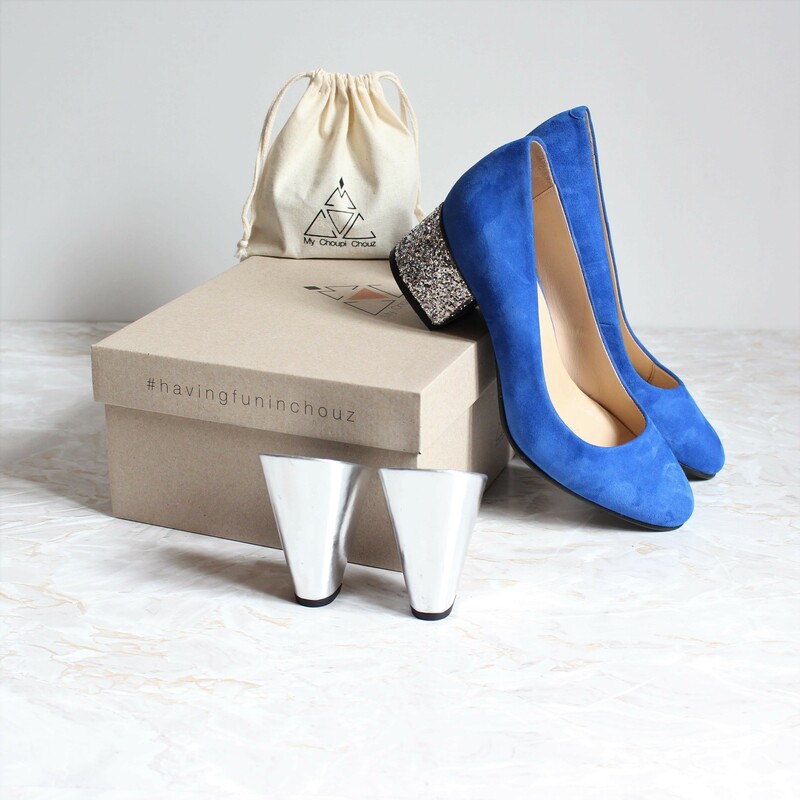 Created and handcrafted between France and Portugal, the My Choupi Chouz shoes with interchangeable heels are both convenient and trendy. 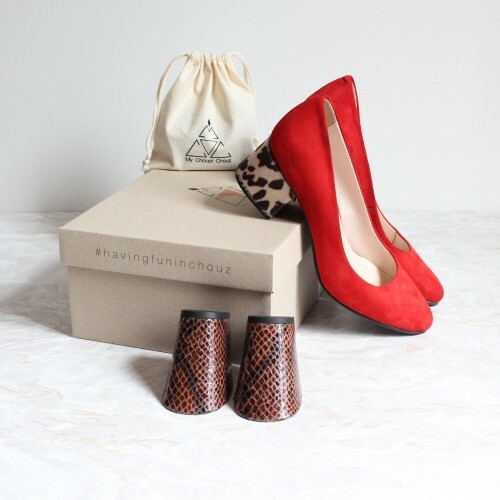 Our heels are interchangeable on all our shoes, for more style and comfort everyday. 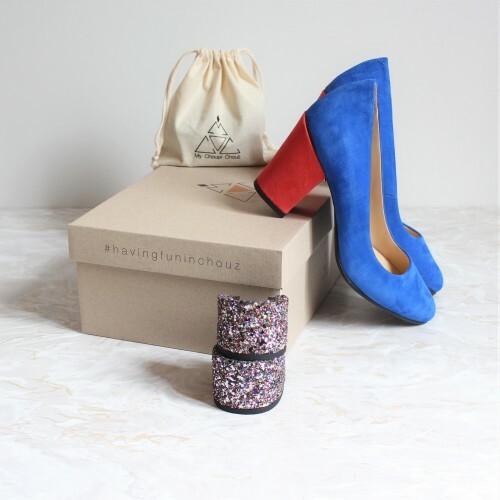 JOIN THE CHOUP’S GANG means to believe in the femininity and in the young brand! 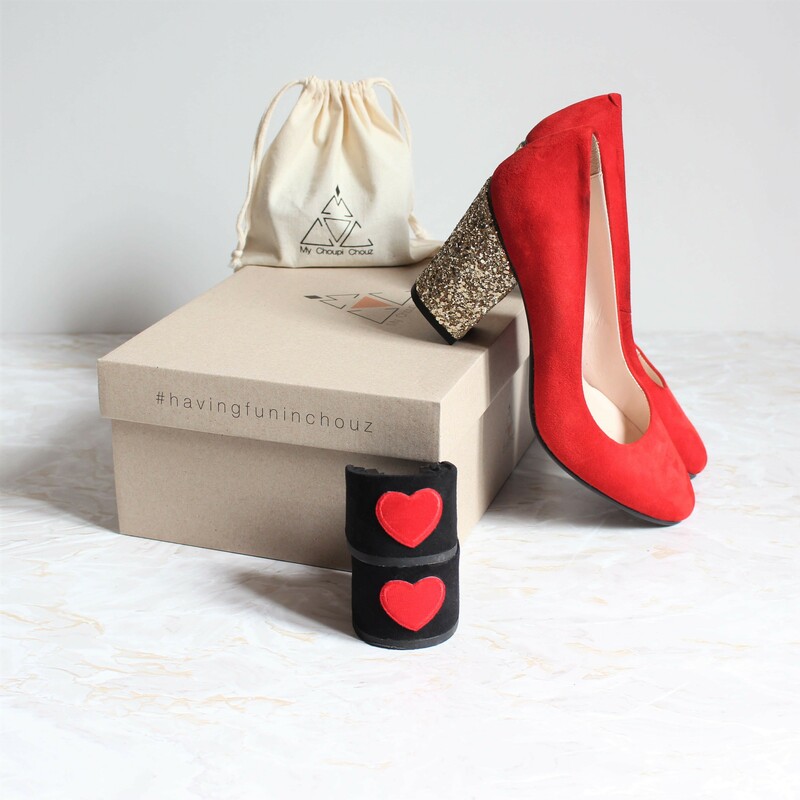 WEAR MY CHOUPI CHOUZ means to have fun in heels at a fair price!